fight against the far right. The more they hate, the more we help! We turn acts of hate, both online and on the streets, into donations that support human rights and fight against the far right. Once upon a time, in a small German town called Wunsiedel, EXIT-Germany in collaboration with locals found a unique and humorous way to deal with neo-Nazis rallying in their streets annually. They made them march against their own cause. For every meter the neo-Nazis marched, they raised money towards programs fighting Nazis. This was deemed Germany’s most involuntary walkathon. $1 has been donated to a good cause. We are the official American counter-part to “Rechts gegen Rechts“ and #HassHilft re-writing the rules to counter-protest hate, bigotry and xenophobia in a humorous, creative and peaceful way. Neo-nazis and hate groups raise money against their own cause each time they act out, so they face the dilemma: stop hating, or help fund organizations that counter their xenophobic ideology. For every hateful display of e.g. xenophobia, homophobia or racism someone makes, they will involuntarily donate to our partners by unlocking funds we raised. Right-wing rallies are popping up in streets across the US. We’ll turn these rallies into involuntary walkathons and unlock $1 per attendee from previously raised funds to support our partner organizations. We’ve partnered with #HassHilft, the first ever involuntary online charity initiative. For every *hate comment made on social media, we make a donation of $1 to our partners supporting human rights and working against the far right. This applies to refugees in Germany. On the run from war, persecution and other threats, they are looking to find sanctuary and safety in Germany. We help them with projects across the country. And with the involuntary donations that are being provided by ‘DONATE THE HATE’. In the wake of the tragic events in Charlottesville, neo-Nazi groups have been energized holding rallies across the United States. After plans were announced to hold a rally on Crissy Field in San Francisco on August 26, 2017 anticipating 300 attendees, inspired by the Wunsiedel idea, a group of people started a fundraiser called Adopt-A-Nazi (not really). They trolled them by taking a page out of the playbook of Wunsiedel #RechtsgegenRechts and #HassHilft. Do you want to help flip the hate? Donate now! The far-right way is never the right way. Life After Hate and Human Rights Watch. 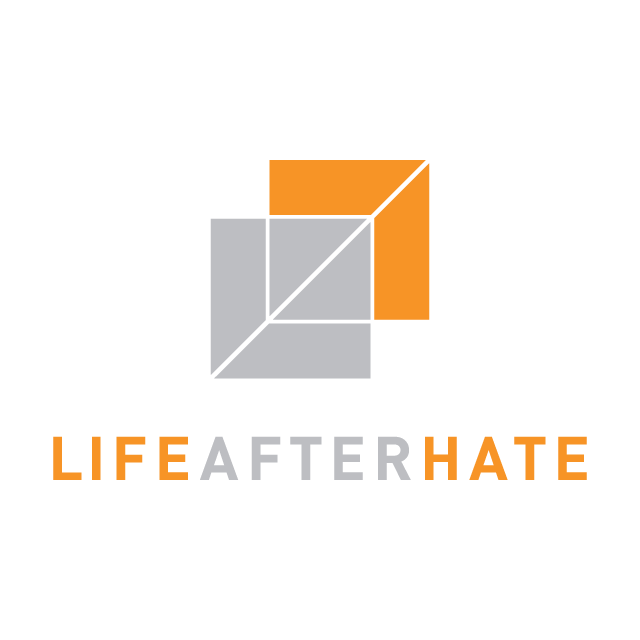 #hateXchange and #flipthehate are partners of Life After Hate and Exit USA. hateXchange is an initiative driven by volunteers and dedicated individuals and is represented by C.H.A.N.G.E., a non-profit promoting anti-racism and anti-violence campaigns by providing community outreach, education, and food drives.  hateXchange is the official counterpart of the successful initiatives "Rechts gegen Rechts" and "#HassHilft", driven by the German based organizations ZDK Gesellschaft Demokratische Kultur gGmbH and EXIT-Deutschland. Exit USA to assist those who are leaving the right extremism scene. 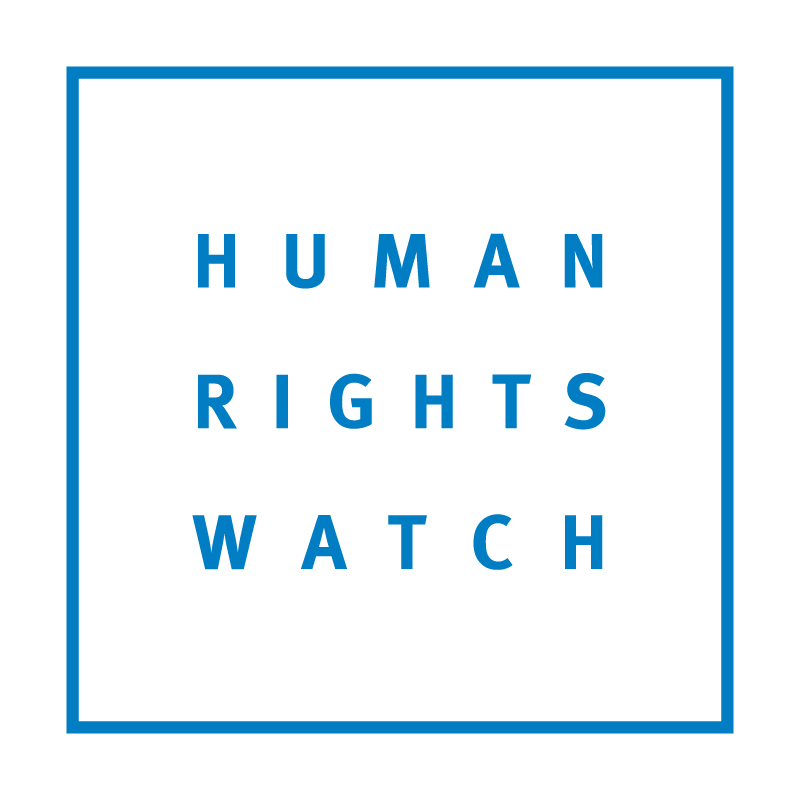 Human Rights Watch to support US-immigration issues and human rights world-wide. A small fraction will go to hateXchange to keep our website running,create march banners and cover our expenses. The term ‘hate comment’ refers to statements made on social networks that humiliate, denigrate or belittle human dignity, or incite or threaten violence, based on their actual or presumed affiliation to a social group, political views, social status or simply because of external characteristics. Such statements are directed in a generalised manner towards the group as a whole (racist, anti-Semitic, xenophobic, homophobic, derogatory towards disabled or homeless people or sexist). Some hate comments may also be liable for criminal prosecution.